Lukas Leon, who wrote his first lines as an 8-year old, published his debut album “Simba” in 2018. It climbed straight to the top of the official Finnish album chart and all nine songs made it to Spotify top 60. He continued his successful start with the latest single release “HENDRIX”. 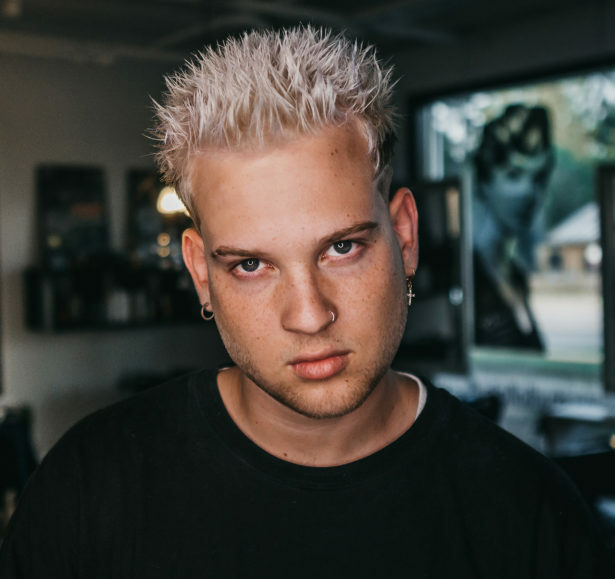 The 20-year old rapper is the first signed artist of Liiga Music, the record label founded by Cheek, probably one of the most known Finnish rappers. This is Lukas Leon’s first solo performance at Blockfest.